Ellas' Bellas believes that an indulgence should taste like an indulgence regardless of our dietary restrictions. That is why we bake with the best local ingredients and lots of love and understanding. We specialize in Gluten-Free products but we promise you won't know the difference. 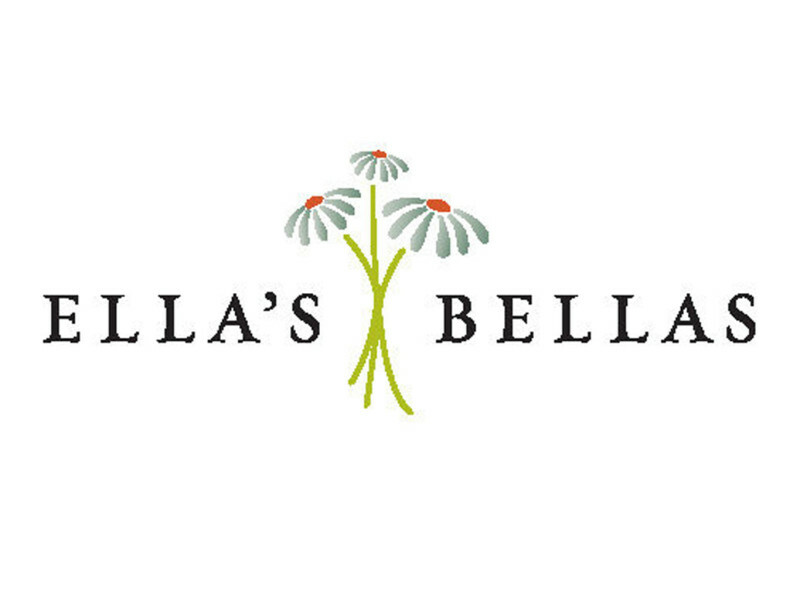 Ellas' Bellas - bakery, gluten free restaurant and food & grocery.